Baby Austin is 9 weeks old!! Can you believe how big he's gotten?! 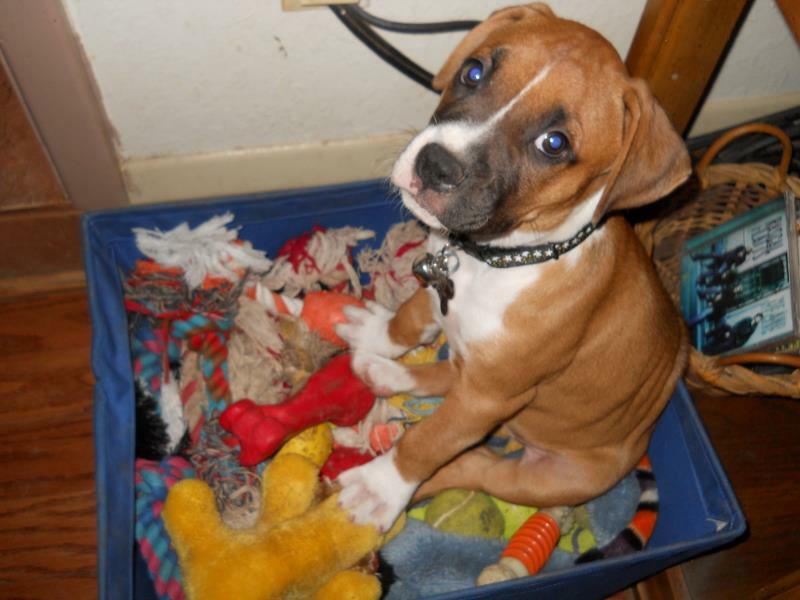 Baby Austin sez, "I can getz in the toy box all by myself!" Sweet little Napoli is looking so pretty too! 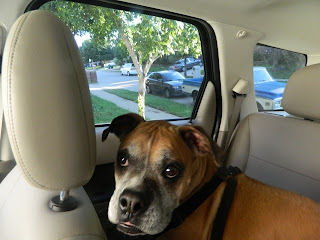 She's going to the v-e-t for a checkup while we see if her symptoms are degenerative or not. Please keep your paws crossed for her! And today is the last day of Norwood's Dog Days of Summer Photo Challenge! I've had so much fun pawticipating in this. Thanks, Norwood! Today is #31 - Traveling. 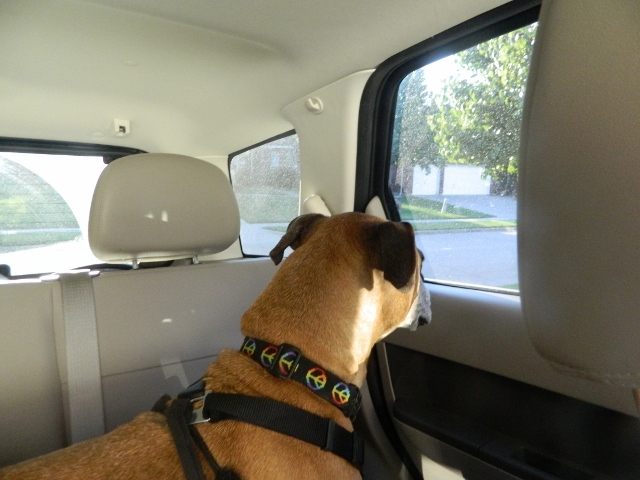 Here I am lounging in the back seat while Momma takes me on another fabulous adventure. 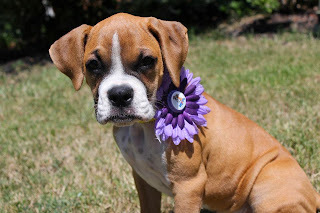 And don't furget -- LBR is in a contest to win $3,000 from the Animal Rescue Site! We're trying to start a program to help promote our senior boxers. 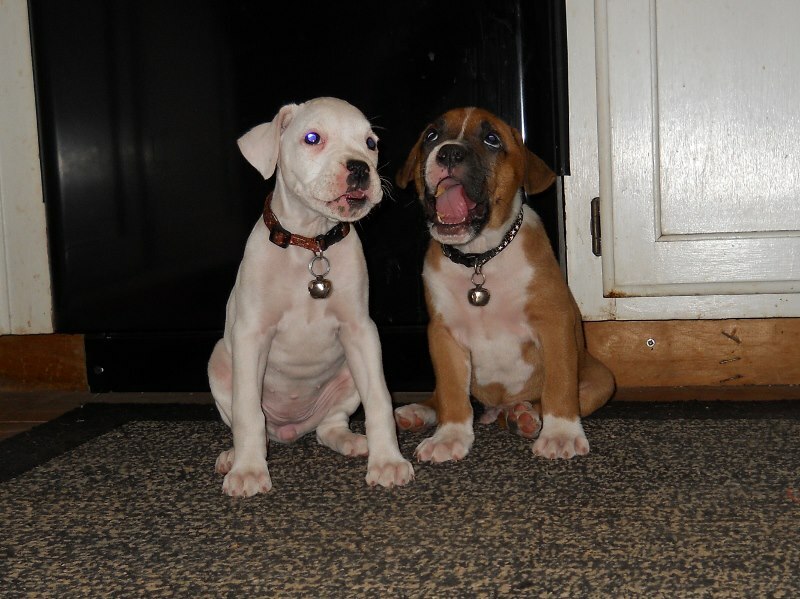 Our program is called "Gray Muzzle Boxers are Awesome!" You can vote here once a day (per computer) until September 16th. Right now we're neck and neck for first place. Please help us win! Tomorrow is the very last day of Norwood's photo challenge, so I need to catch up on the last few days! Cinderella and I both wanted to get in on this one. No question what my favorite picture is. You see this one a lot, because it's my icon. Looks at my great smooshy face! And this is the bestest picture ever of Cinderella. I dare you to look at this and not smile. Umm.... I'm not really one for ice cream. I've had Frosty Paws a few times and it's nice, but Momma didn't take any pictures of it. But there are other nummies I like! Tune in tomorrow for the LAST DAY! Oh, and remember you can pre-register for my Back to School class, "Back to School Fashion Tips" by commenting on this post. That's right, folks, it's BACK TO SCHOOL time! And here in Blogville, we're celebrating with a Back to School day on September 12th. There will be some totally pawsome classes offered by guest lecturers all over Blogville. Check out Mayor Frankie's post for the details! LBR foster Gringo is ready to impress the teachers. LBR foster Haole says it's easy to show off your style! I will have tips for all shapes and body types. Let's face it -- it's easy to find all sorts of cute outfits when you're a teeny little dog. 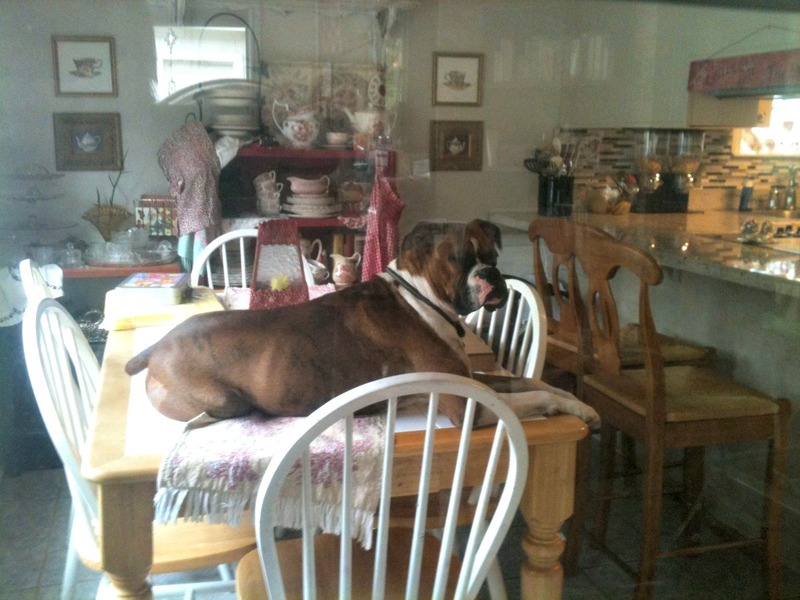 But us larger doggies have a bit more of a challenge. Don't worry, Casey's got you covered! LBR foster Henry dresses to impress all the ladies! You can pre-register for the class by commenting on this post. I hope to have a full class! 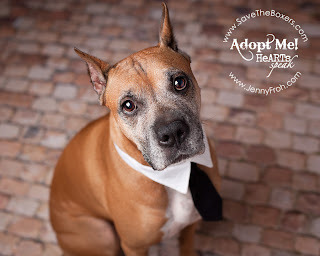 Finally, LBR is in a contest to win $3,000 from the Animal Rescue Site! We're trying to start a program to help promote our senior boxers. 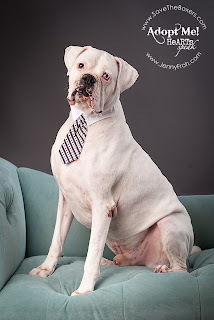 Our program is called "Gray Muzzle Boxers are Awesome!" You can vote here once a day (per computer) until September 16th. Right now we're neck and neck for first place. Please help us win! "Good morning to you! Good morning to you! Good morning, dear Blogville! Good morning to you!" Boy, it sure is nice to wake up to Baby Austin and Li'l Aspen serenading us, isn't it? Because of the tragedy and drama of this weekend, I fell WAY behind on Norwood's Dog Days of Summer Photo Challenge. It makes me smile to find pictures to meet these fun challenges, so let's bring on the smiles! #24 Hanging out - Cinderella and I love to hang out on our couch. It's very comfy and lets us monitor the whole house. See how hard we're working? Plus whenever Momma walks by, she scratches our ears! Best spot in the house. And today is #27 Eyes -- This is what Momma calls my "soul eyes" pose. She just loves my beautiful amber eyes. What can I say? I'm gorgeous! We're all still very depressed over Nala and Bruno, plus my furiend Tessa is in the hospital with heart problems. Siiiiiiiigh. So I needed to cheer myself up! This is sad BIN 12592 as he's asking for help from the shelter. 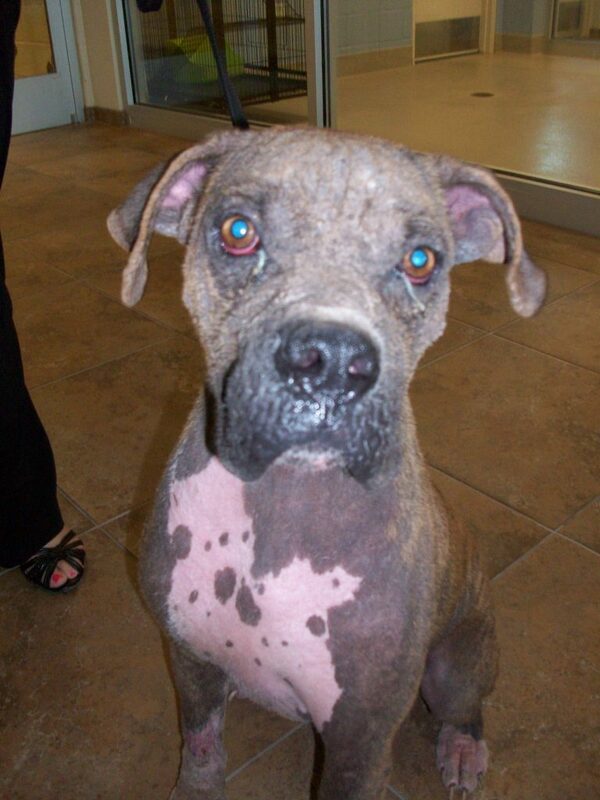 He's a young boy but has been fighting mange most of his life. 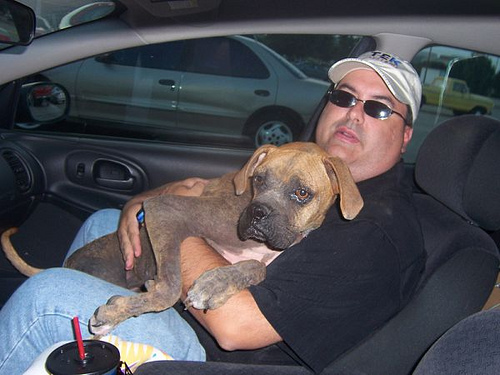 His daddy didn't know how to help him, so he ended up surrendering him to the shelter. The shelter was very full, and he was nearly euthanized for space! 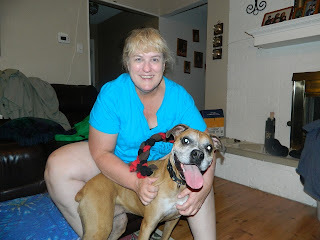 But the magical LBR volunteers came through and found him a home! His name is DJ now, and he's a whole new dog! 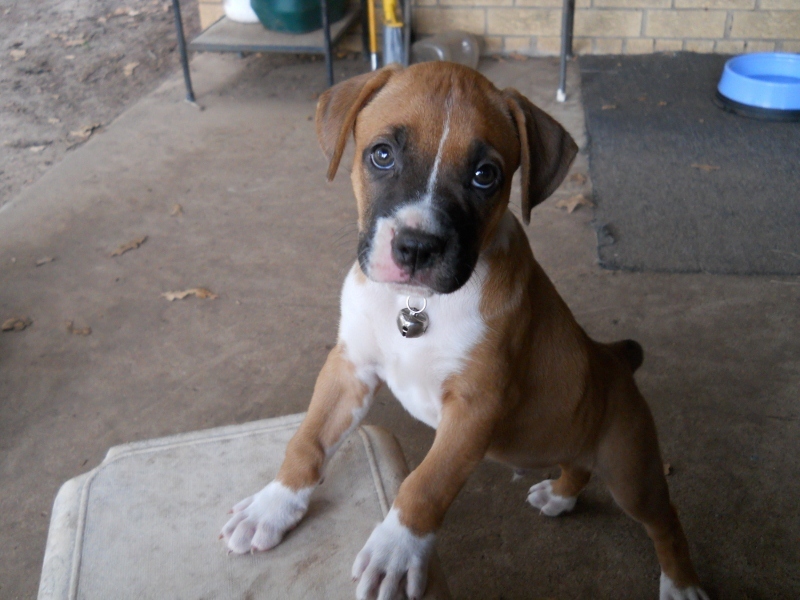 Look at him run around the backyard! He loves to wrestle with his new foster brother, Keebler. Keebler went through mange himself, so he's told DJ all about what to expect as he goes through treatment. Just look at that smile! That definitely makes me feel better. Welcome to the Legacy family, DJ! I'm devastated to report that Nala and Bruno were helped to the Rainbow Bridge this afternoon. They kept getting worse, and we couldn't let them keep suffering. LBR will not stop until we've found justice for you. I'm so sorry we couldn't help you. "I want to start off saying I am blown away from everyone’s support. I can’t stop crying reading all the emails and facebook posts. It has been crazy. So if I don’t respond to communication as quickly please forgive me. Renaldo and I went to visit the babies around dinner time. Like Sharon has said the blood work looks good overall but they haven’t been peeing. Well we spent an hour and a half with them and got both Bruno and Nala to pee a good deal, and #2 several times for both of them. They are definitely swollen and retaining water. While we were out their gums got white toward the end so we went back inside and laid down next to them. Another 15 minutes and both of their gums were pink. So that is good news. They both drank water but are just very swollen and lethargic. Walked very well but just looked exhausted. They were VERY happy to get outside to see each other and walk around and lay in the grass. So we are still in rough territory and this by no way means that they are home free, but I am so glad they peed for me. So keep those prayers and vibes coming. Thank you all so much for your help." Wow, who knew humans would be so happy to see dogs pee? :) Since antifreeze poisoning shuts down the kidneys, peeing is a really good sign because it shows that their kidneys are still functioning!! 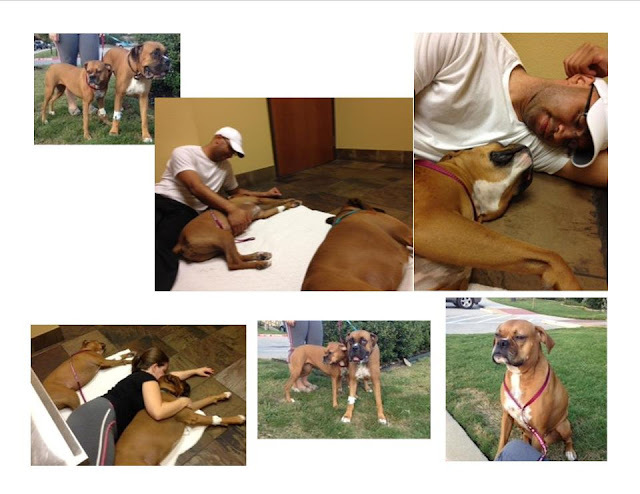 LBR set up a ChipIn page to help cover Nala and Bruno's vet bills. (Since Nala isn't a foster dog, LBR can't cover her bills directly.) Thank you to anyone who helps! Thank you to everyone who responded to yesterday's post! 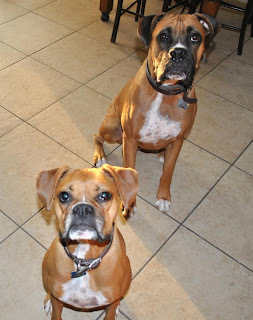 If you missed it, two LBR dogs (LBR foster Bruno and his foster sister LBR alum Nala) suddenly got sick two nights ago. They were having neurological symptoms, like losing control of their bowels and not being able to stand up. Their momma rushed them to the vet, and they were diagnosed with antifreeze poisoning! That's not something that a lot of pups survive, but they're still hanging on and fighting as of this morning. I'll keep you updated when I hear more about their condition. "Thanks for all your prayers! We will keep fighting!!" Unfortunately, we know this was intentional, not an accident. :( The police are involved, and we can't talk about the pending investigation, so that's all I can say for now. We hope that Nala and Bruno pull through and the person who did this to them is punished as they deserve. I want to bite them, but Momma said we have to let the legal system work instead. Phooey. Baby Austin turned eight weeks old yesterday!! I can't believe our little baby is so grown up. 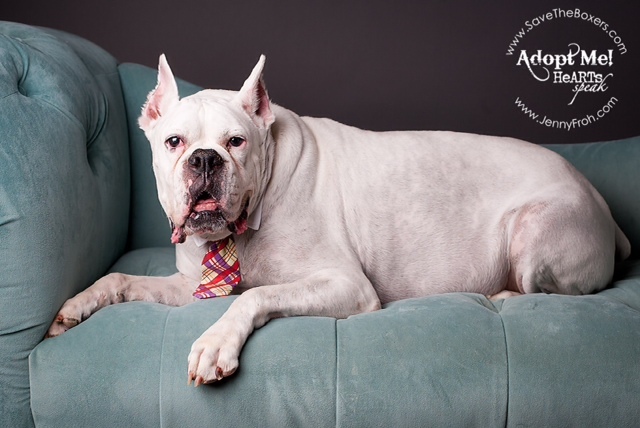 He's officially available for adoption from LBR now, but I have a feeling it will take his foster momma a while to decide on his perfect home. Happy birthday, Baby Austin!! 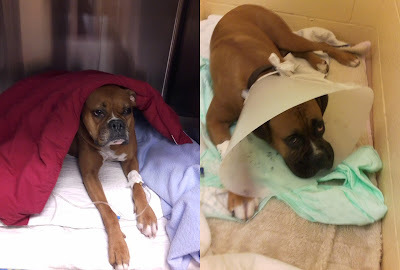 Update: Not much news, but the V-E-T tells us that Nala and Bruno's blood work is normal (GOOD!) but they're not peeing (bad). 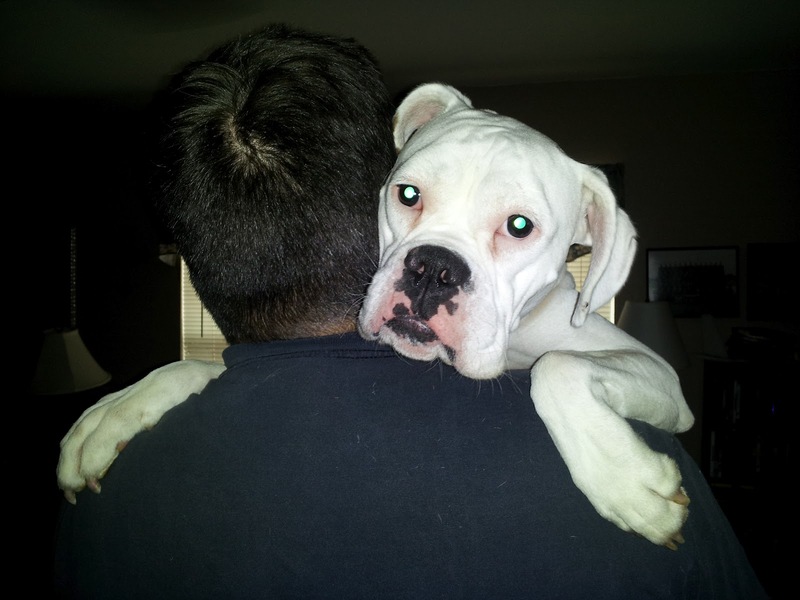 We're going to keep fighting for both of them, so please keep that Power of the Paw coming! 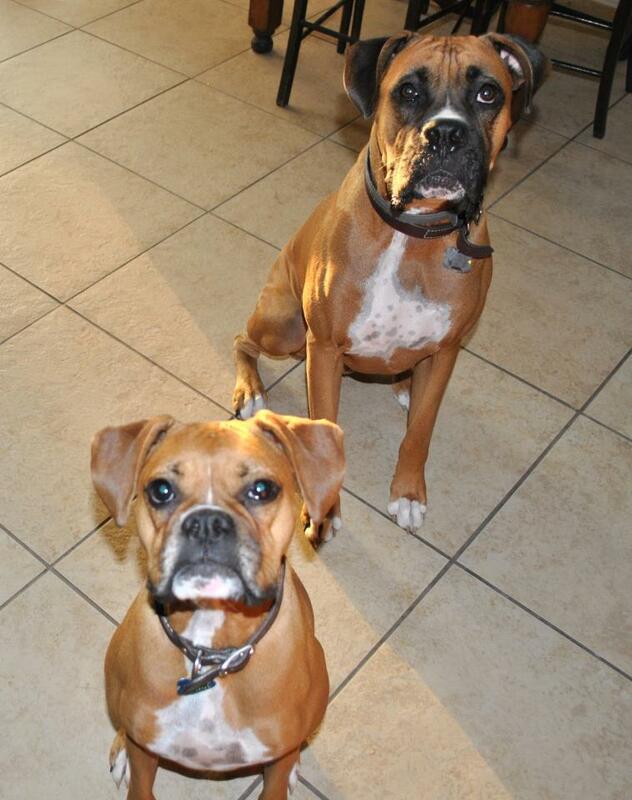 We need Power of the Paw urgently for LBR foster Bruno and his foster sister Nala! We don't know what's wrong with them, but they're both exhibiting severe neurological symptoms -- losing control of bowels, trouble standing, etc. For them both to have it at once means it's probably something environmental that they would've both gotten into, but their mom is at a loss for what. They've been rushed to the vet, and we're hoping to hear something soon. Please keep them in your thoughts and prayers!! UPDATE: Grr, I am going to BITE someone! I've never bitten anyone in my life, but I'm going to do it now!! We've figured out what the problem is -- antifreeze poisoning. Except the foster momma doesn't even HAVE antifreeze on her property, which means somebody poisoned them!! Okay, yesterday was #22 Begging. Now, I don't beg. I just make sure that I'm in the area any time someone might think "Hmm, I want to share this tasty morsel with someone." 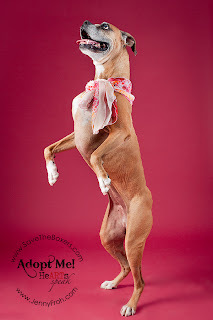 So here's a picture of my foster sissy, LBR alum Laila, doing the more classic begging pose. Today is #23 Tails & booties. this is a good shot of my gorgeous bum and cute li'l boxer nubbin. Check out the tuck and run action! 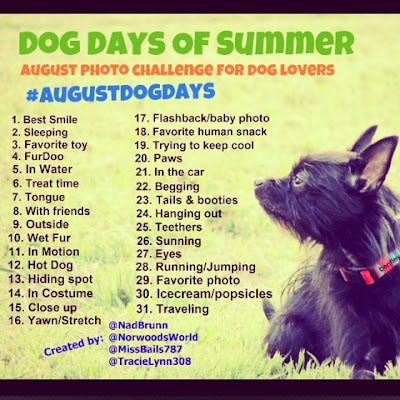 I'm doing Norwood's Dog Days of Summer Photo Challenge, and I'm SO excited about today's challenge. #21 is In the car, and I have the BEST car pictures ever to share!! "A car ride on a weekday afternoon? How exciting! Where are we going?" "Wait! I recognize this place! OMD! OMD!!! Is this for real?!?!" Want to know what Laila was so excited? Because she was pulling up to her FUREVER HOME!! That's right, Laila was adopted last night! I'm so so so happy for her, and Momma is just over the moon. 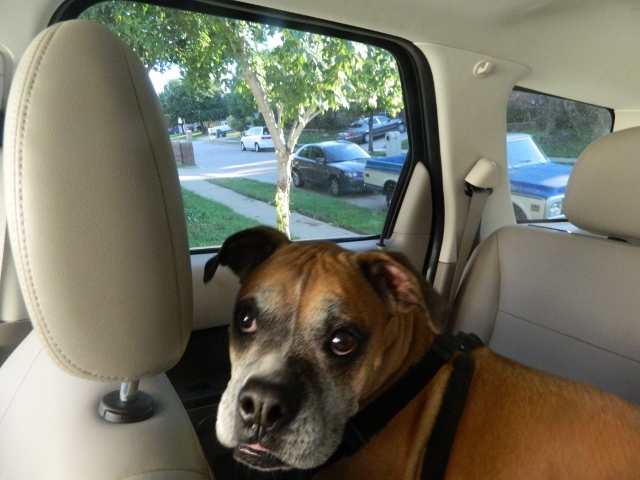 Laila picked out a totally pawsome home that's going to spoil her and treat her like a queen! "My new mom is the BEST!" She also has a new little nephew! Her new mom has a 6yo grandson that she takes care of a lot, and Laila got to meet him at their meet & greet this weekend. She loved playing with him. She was just wiggles and play nonstop! Before she left, he drew a picture of her and gave it to Momma. Momma put it up on the fridge where Laila could go look at it while we were waiting for them to make a decision. Here she is showing it off to Cinderella, hoping that he'll be her new boy. And now he IS! Congratulations, Laila! We'll miss you around here, but we couldn't be happier for the wonderful home you picked out! Today's challenge is #20 Paws. Brace yourselves, ladies! Yup, gorgeous. You know, some doggies are satisfied with having all black nails or all pink ones, but me? I like to mix things up. Okay, I'm a few days behind with Norwood's Dog Days of Summer Photo Challenge, so I'm going to do several in a row. First off, #15 Close up! This is Momma playing with the camera she got last year for her birthday. It has a super-duper zoom that she loves. The first shot is her standing across the yard, and the second one is both of us in the exact same place but with the camera's zoom all the way on. Pretty cool, huh? This is one of our outtakes from this year's Fourth of July photoshoot. Cinderella doesn't have nearly my professionalism. I would never yawn in the middle of a take! Well, we don't have any puppy pictures of me, because I was about a year old when LBR rescued me. So here's one of my very first pictures, on the day Uncle Kurt and Aunt Joni took me out of that yucky backyard and taught me what love and air conditioning were all about! It's time for Easy Cheese!!! I don't know if this counts as a "human snack" since Momma never eats it and only buys it for us. But you can see how much we love it! We get some every single day, because that's how Momma gives us our pills. She just puts the pills in her palm, puts a little squirt of cheese on top, and we lick the whole thing up because it's SO nummy! I only get pills in mine once a month, when it's time for my heartworm preventative, but Cinderella has to take pills every single day so we get CHEESE every single day! This is Cinderella sporting one of our pawsome cooling bandanas. If Momma soaks them in cool water, they soak it all up and release lovely coolness for hours. We love wearing them in the summer.